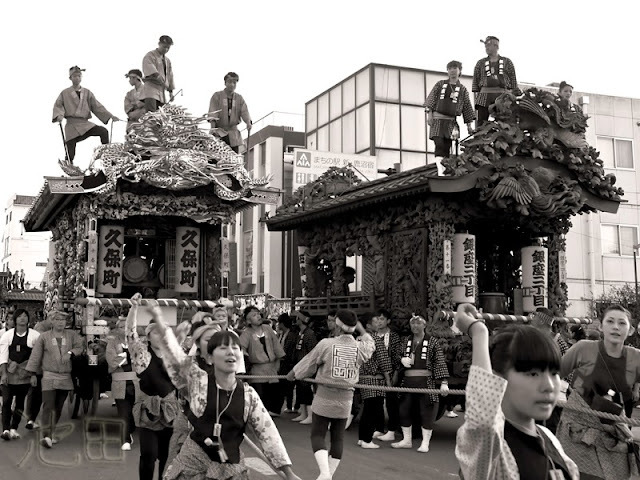 during the annual autumn festival in Kanuma. This year it took place on October 12th and 13th. We've always known that Kanumans have the craziest matsuri hairstyles and now I finally know why. 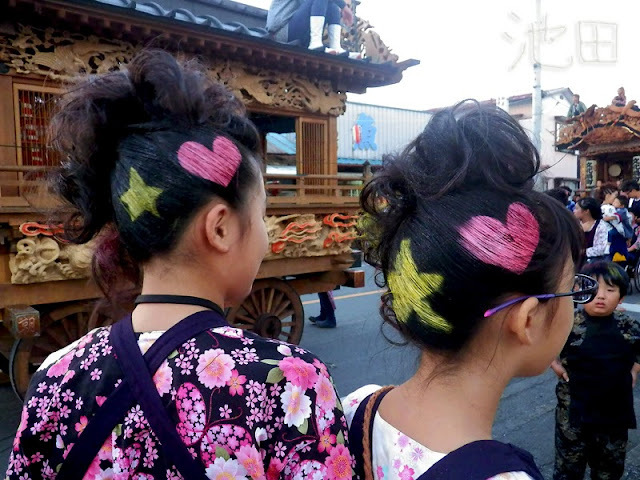 As the mother of these girls explained, they also run a contest for the best matsuri hair design. Now it makes perfect sense!